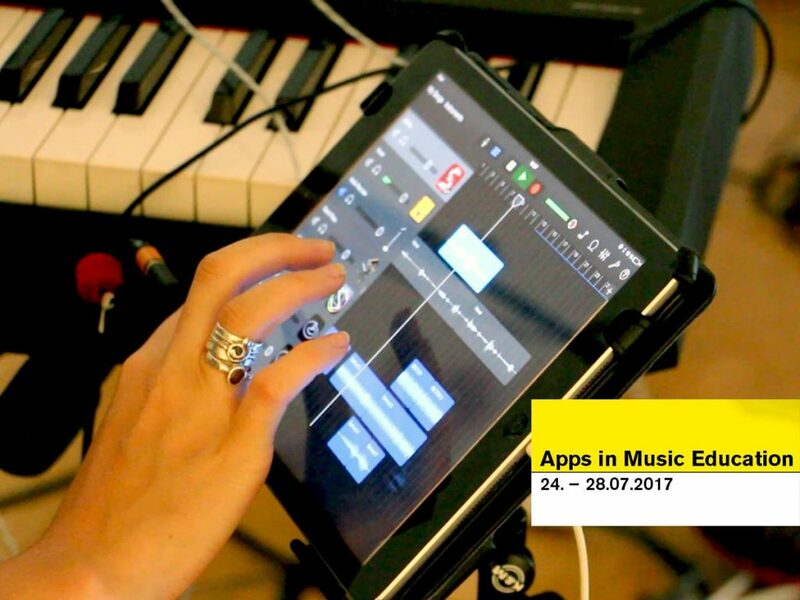 With this website the Berlin based Research Center for Mobile Music Making & App Music shares some of their publications and work to this topic. We are a team of researchers, musicans and pedagogists. 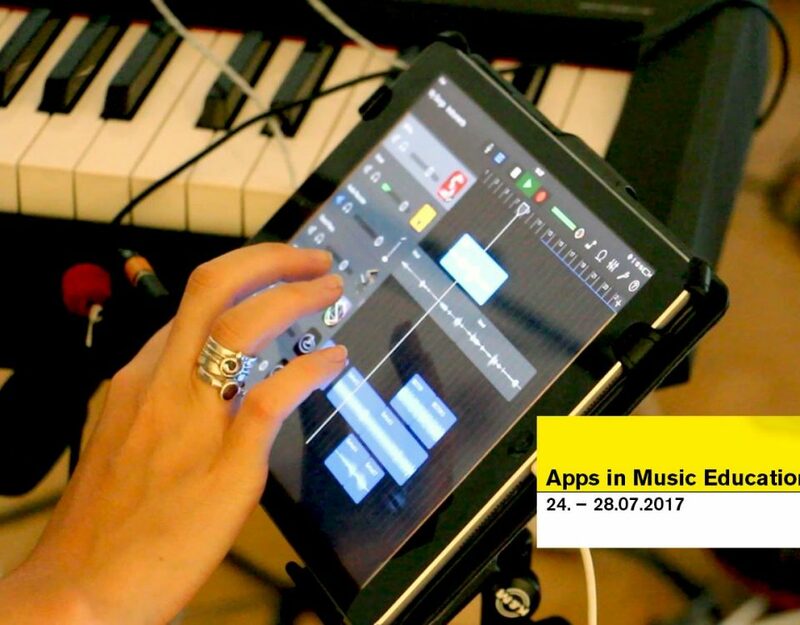 Our main objectives are exploration and systematization of forms of musical practices with apps, to further show connections to current trends in arts and music, and to identify artistic & social dimensions as well as implications for music education. Here you find some of our projects and works. Up to now most of this takes place in Berlin. With our publications and translations of german articles we want to introduce the outcome to a larger public. Our aim is to give ideas and to get in touch with a bigger community of artists, developers, pedagogists and scientists all over the world. Have a question? Need help? Want a workshop or a keynote?